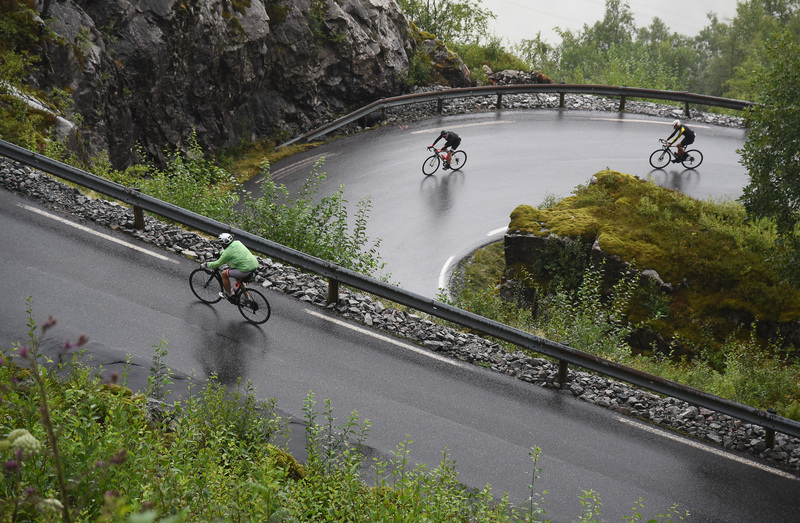 The course for the 2019 Haute Route Norway presents both a number of new features as well as many of the same roads and climbs that made the inaugural edition such a popular event. Taking place at the start of August (2nd to 4th) the event is ideally scheduled for a long weekend escape with your friends or family to an exciting new cycling destination. With a course that tailors to both the avid Haute Route veteran as well as those looking for their first taste of an Haute Route, read on below for 5 of the key highlights. A world first, and one-time only affair, start the first stage 292m below sea level in the Ryfast tunnel. Start underneath the Fjords and ride towards the light before snaking along the stunning coastal roads. 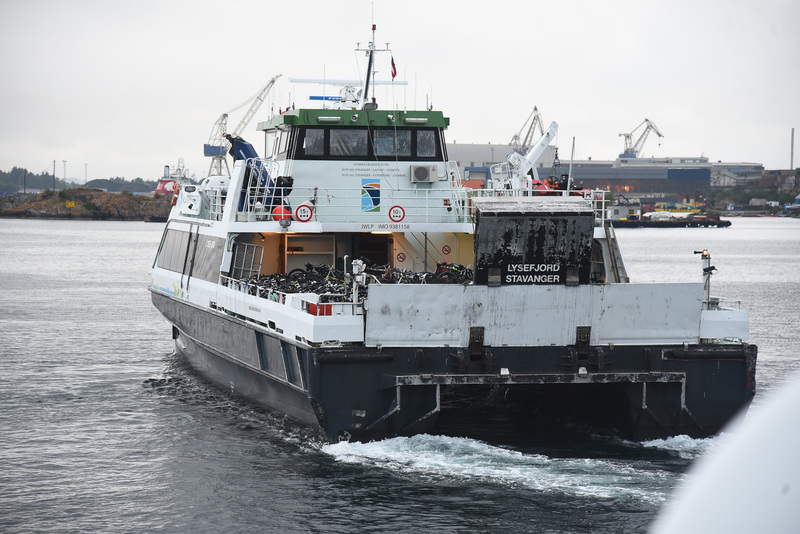 With the start of the second stage given from Lysebotn, participants will experience a unique transfer to the start line on a ferry across the Lysefjord. Travelling all together on a chartered Ferry, riders will get unrivalled views on the Kjerag Rock and Pulpit Rock, two prized tourism destinations of the region. Featuring nearly 10km at a 9% average gradient, the only ‘alpine’ climb of the weekend from Lysebotn is the biggest challenge of this event. Once they reach the summit a long and undulating downhill section ensues before climbing some short, sharp climbs at the end of the stage. Complete the 2nd edition of Haute Route Norway with a hilly and technical time trial course through the city and finish on Ullandhaugtårnet with a stunning view over the city, the mountains and the sea. With the choice between Original and Compact courses available for this event, participants can ride a course that best suits them, their abilities and their ambitions. Find out more about the differences here.